Active and lively medieval town. 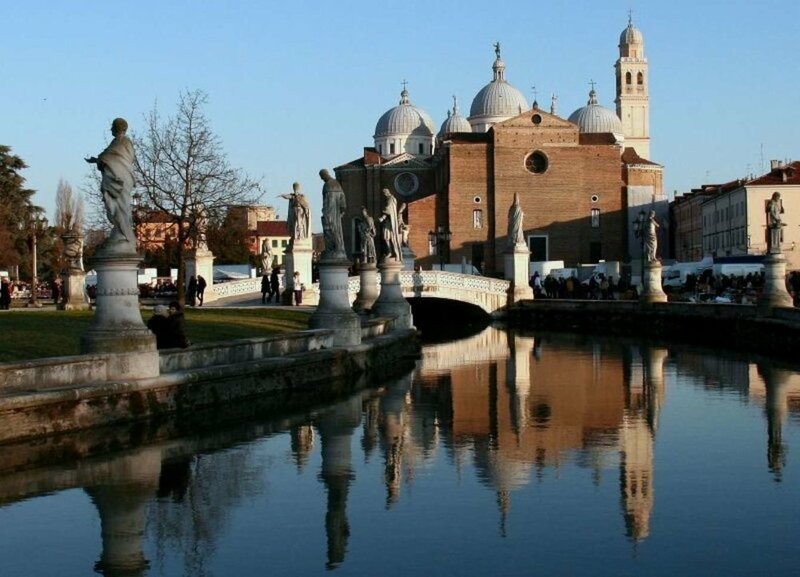 The presence of the University Padua has made one of the great cultural centers of Europe where they studied and taught men of genius in the sciences and in the letters as Galileo Galilei. Capital of the Italian art of the '300 and' 400 with the presence of Giotto, Donatello and Mantegna. Among the places of interest in the coffee Pedrocchi 1772, Prato della Valle, the Basilica of the Saint, the 'Botanical Garden which houses ancient herbals, the Euganean Hills, where visiting the home of Francesco Petrarca, the Abano and Montegrotto.